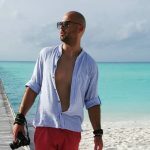 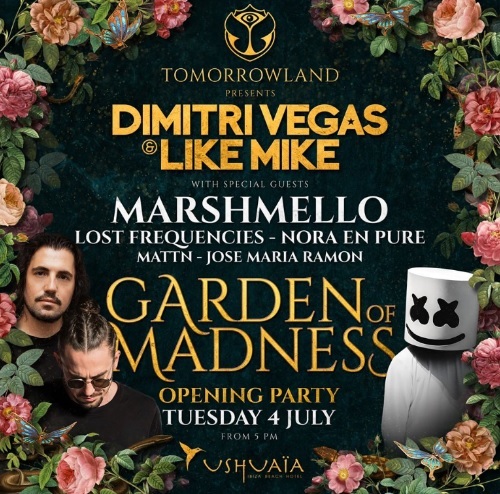 Month ago, Ibiza’s Ushuaia Beach Hotel have unveiled their long-awaited summer Tuesday residency ‘Garden of Madness‘, revealing their partnership with Tomorrowland and Dimitri Vegas & Like Mike. 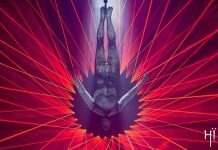 Having topped the DJ Mag poll and established themselves on the international stage with their arena tour, ‘Bringing The Madness‘, the Belgian superstars Dimitri Vegas & Like Mike definitely know how to make a great party with their big room bangers. 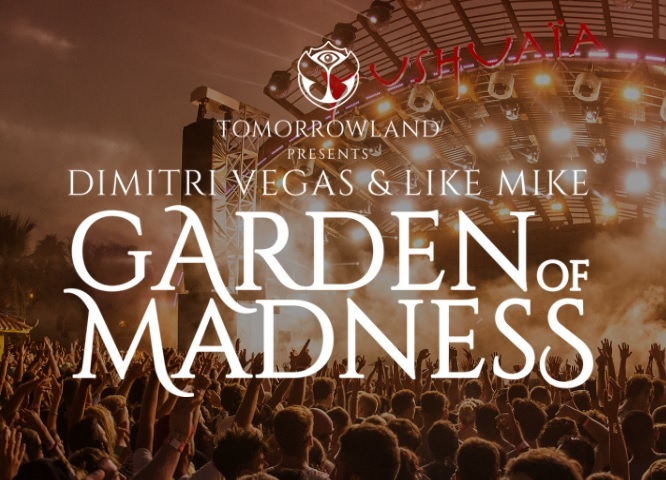 On July the 4th, Dimitri Vegas and Like Mike will make the first edition of ‘Garden of Madness‘ even better, inviting special superstar guests such as Lost Frequencies, Marshmello, Nora En Pure, MATTN and Jose Maria Ramon. 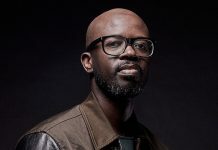 The duo will be taking over the decks at Ushuaïa every Tuesday night to bring fans two months of pure mystical mayhem.